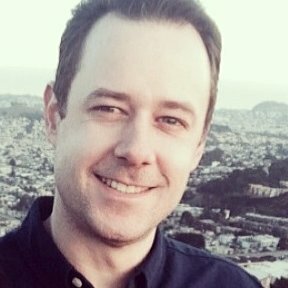 I have created a form for a marriage retreat. 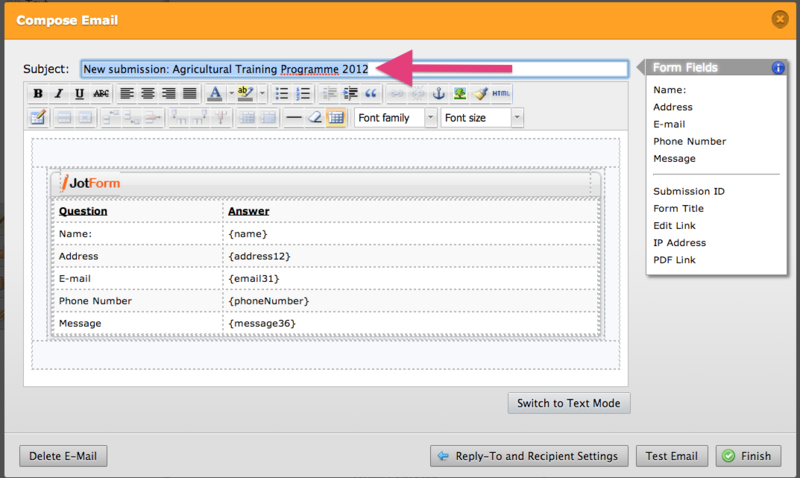 But when they fill it out online it comes to my email asNew submission: Agricultural Training Programme 2012. How do I properly name a form. I used the source code function. Change this line in your email notification to your new title and it will update your email notification.